Elite spin mop comes with a microfiber refill which has the capacity to absorb 3 times more liquid than normal cotton and is more durable. 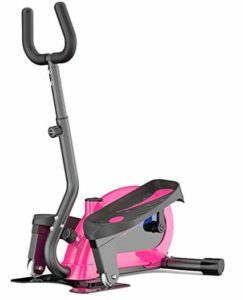 Buy Spotzero by Milton Elite Spin Mop with Bigger Wheels and Plastic Auto Fold Handle for 360 Degree Cleaning at Rs 949. Hurry up! It’s lightning deal. So, join waitlist, if deal is 100% claimed. 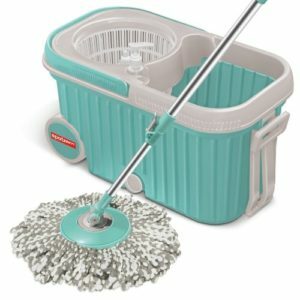 How to buy Spotzero by Milton Elite Spin Mop at Rs 949? Looking to buy high capacity Powerbank at affordable price ? Buy Billion HiEnergy 15000 mAh Power Bank worth Rs. 1549 at Rs. 599 only. 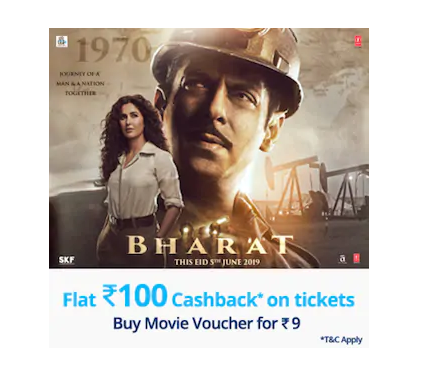 Billion is a brand that is owned by Flipkart itself. 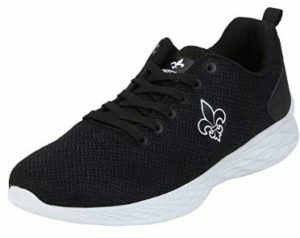 Buy now before it goes out of stock. How to buy Billion HiEnergy 15000 mAh Powerbank at Rs. 599? 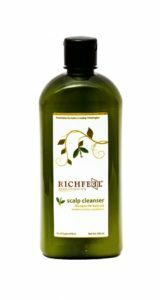 Amazon India is offering Richfeel Scalp Cleanser 500 ml at Rs 168 worth Rs 469. Its gentle formula thoroughly cleanses skin without leaving it dry. Buy now before it goes out of stock. It’s lightning deal. So, join waitlist if 100% claimed. How to buy Richfeel Scalp Cleanser 500 ml at Rs 168?